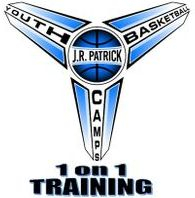 "Giving kids the tools to make their dreams a reality!" 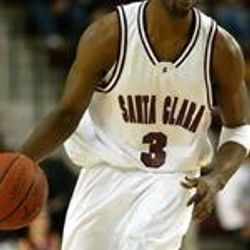 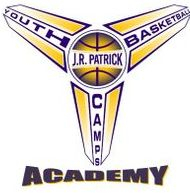 Then following in the footsteps of Steve Nash J.R. attended his Alma Mater at Santa Clara University. 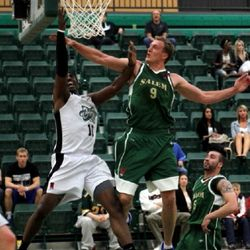 He received the Bronco Award his senior year which goes to the Top Student Athlete in any sport who demonstrates superb leadership skills and who has overcome adversity to now serve as a role model to others. 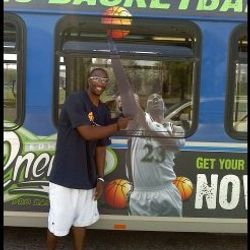 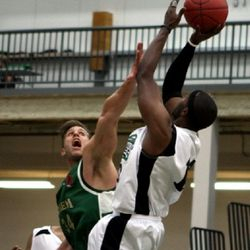 J.R. then left to France to play for Limoges CSP Elite where he led the league in scoring for the season with 21ppg. 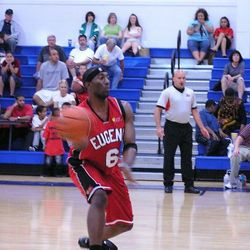 He then went to the USA to play for the Eugene Chargers in the IBL and led the league in 3-pointers made per game with (93) 3-pointers made in 16 games played as well as being named IBL All Star. 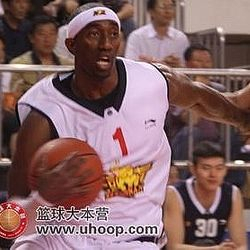 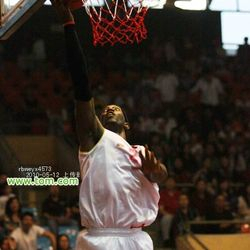 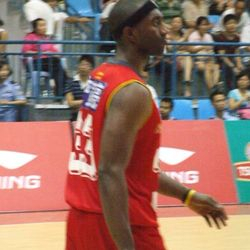 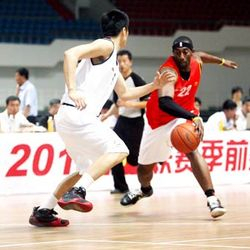 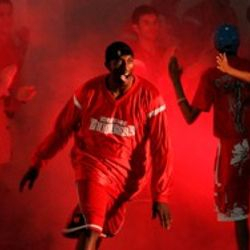 J.R. then travelled to Saudi Arabia to play for Al Ahaili where he led his team in scoring with 27ppg. 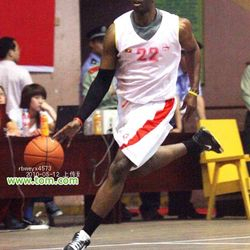 J.R. then went to Mexico to play for the Los Mochis Pioneeros where he led his team in scoring with 21ppg and had a season high 44pts 12 rebs and 8 assists vs Mazatlan. 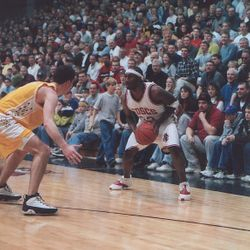 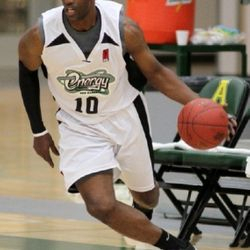 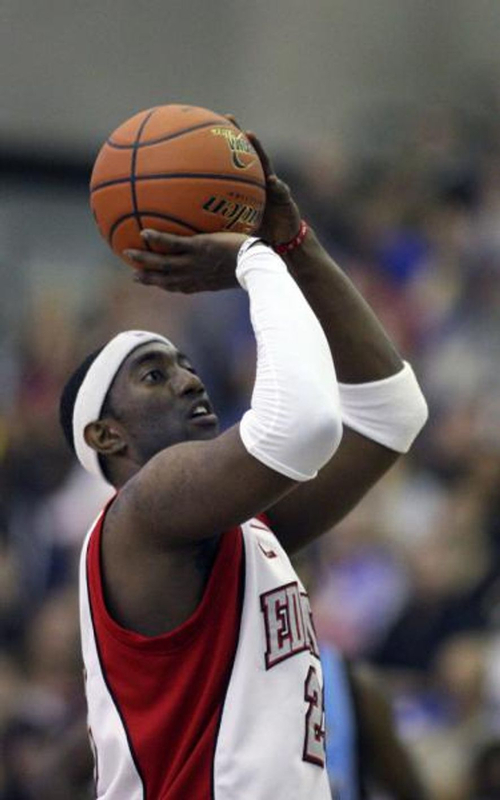 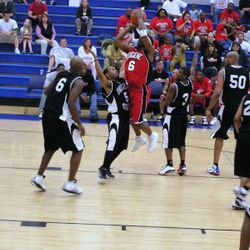 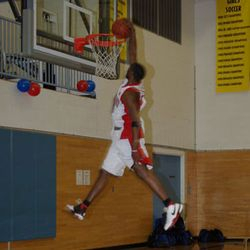 J.R. came back to Edmonton to play for the Chill and Energy where he led his team in scoring 2 out of the 4 seasons and was named an IBL All Star twice. 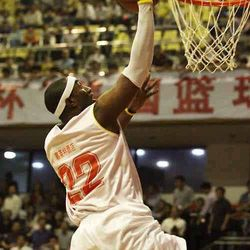 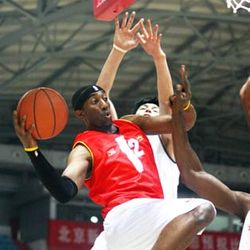 J.R. then went to China to play in the NBL where he was drafted 14th overall by the Henan Jiyuan and Steele, he was the only Canadian selected for the National Basketball League of China Combine. 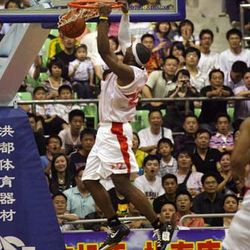 J.R. was top 5 scoring in the NBL pre-draft and preseason with 22ppg. 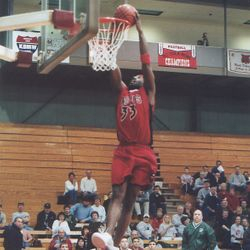 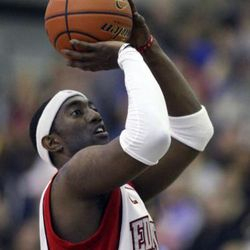 J.R. has been invited to play for the Canadian Senior Men’s National Team 3 times in his playing career, worked out for 2 NBA teams personal in 2006, invited to 4 NBA D-League Tryouts and attend the Toronto Raptors and Cleveland Cavillers NBA D-League affiliate Erie Bayhawks tryout in 2009 and was invited to the Los Angeles Lakers NBA D-League affiliate LA D-Fenders try-out in 2010. 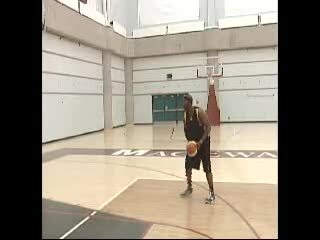 In the Summer of 2017 J.R. was asked to be a coach for none other then 4x NBA All Star for the Toronto Raptors DeMar DeRozan, at the 1st Annual DeMar DeRozan Basketball Camp.